Texas was once part of Mexico, it had a major port, and for a little while it was an independent nation. Texas history is convoluted, the area claimed at some point by France, Spain, Mexico, the USA, and the Confederate army. Oh, and there were Native Americans here for thousands of years first and later some parts were home to German immigrants. This all makes for some odd plaques and monuments pointing to places and events from hundreds of years past. 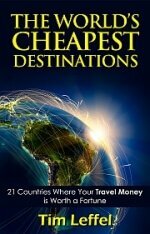 Most of these spots are less crowded than The Alamo and Texas in general is a reasonably priced destination for travelers. Touring around this big state can be a road trip that won’t hit your wallet too hard. Here are a few highlights to put into the itinerary. Mission Espiritu Santos is also on the National Register of Historic Places. The full name is Mission Nuestra Señora del Espíritu Santo de Zúñiga—quite a mouthful. It’s in the town of Goliad, by the San Antonio River. It went up in the mid-1700s and the land around it was at one point the largest cattle ranch in Texas, with 40,000 animals. The real oddity of this mission though is it was taken apart stone by stone for local construction after it was “secularized,” like others were in the early 1800s, then later rebuilt last century as a historical monument. 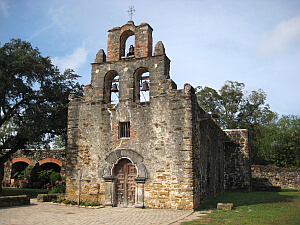 Mission San Francisco de la Espada is in the same area but is in its original state, standing since 1731. Mission San Juan Capistrano went up around 30 years later and is intact enough that regular church services still take place there. The Spanish built Mission Nuestra Señora de la Purísima Concepción de Acuña in 1755 and it the oldest unrestored stone church in the United States. 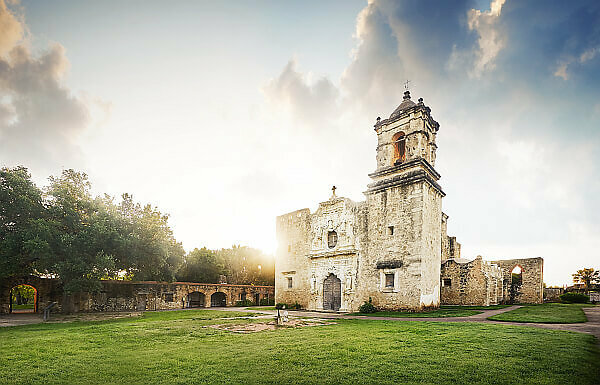 Mission San José y San Miguel de Aguayo, pictured at the top, is often called “the queen of the missions.” It went up in 1768 and restoration has aimed to bring it to its original state. You can visit all of the San Antonio missions in a few hours with your own vehicle and you can’t beat the admission or tour prices—free. See more on all of the Texas missions here. When Mexico won its independence from Spain in 1821 after an 11-year battle, Texas was a part of the new country’s territory. With Mexico’s encouragement, Americans moved south to the territory and by 1834 there were more than 30,000 of them—compared to less than 8,000 Mexicans. It didn’t take long for clashes to turn into a revolution. Sam Houston led the revolutionaries trying to fight the Mexican army. After defeat at The Alamo and other battles, the forces were in retreat when they launched a surprise attack here on General Santa Anna’s forces. With no sentries posted, the rag-tag Americans defeated the larger Mexican forces in 18 minutes and it was over. After two years of fighting the area became an independent nation, The Republic of Texas. Later it was annexed by the United States, which went on to capture nearly 1/3 of the Mexican territory in North America. The battlefield park is 20 minutes from Houston. You can visit the battleground where Texas gained its independence from Mexico and the museum for free. Also on site is an unrelated warship the USS Texas, built in 1914. The most you can spend is $16.50 for a combo ticket that covers all exhibitions. See more at the official website. The Port of Galveston started as a trading post in 1825. Throughout the 19th and early 20th centuries, it was the second largest immigration point in the U.S. after Ellis Island between New York and New Jersey. It was a major boomtown until the Hurricane of 1900 changed everything. Somewhere between 6,000 and 8,000 residents died and 117 years later it’s still the deadliest natural disaster in U.S. history. Not everything crumbled in the high winds, however. 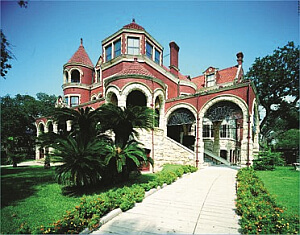 You can still see this Gulf of Mexico island’s history in the gorgeous Victorian homes. A seawall protecting the island extends along much of the shore, with these homes behind it and the Galveston Island Historic Pleasure Pier offering amusement park rides and games over the water. On the east side there are 32 miles of beaches though when it’s time to kick back in the sun. Follow this link for 64 things to do on Galveston Island. 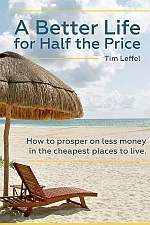 Despite all the options, this is still one of the best beach values in the USA when it comes to hotel prices. Want to dig deeper? See the Texas Historical Commission blog. This post was made possible by the support of Texas Tourism. As always, all opinions are my own. I visited the Alamo when I was a kid and was very underwhelmed. I had no idea it was in the middle of downtown! Great post…really amazing and interesting to read…the pictures are stunning to. The historic monuments are always give us a special feeling..